The Sultan is a boutique style hotel, surrounded by a lively Kampong Glam. 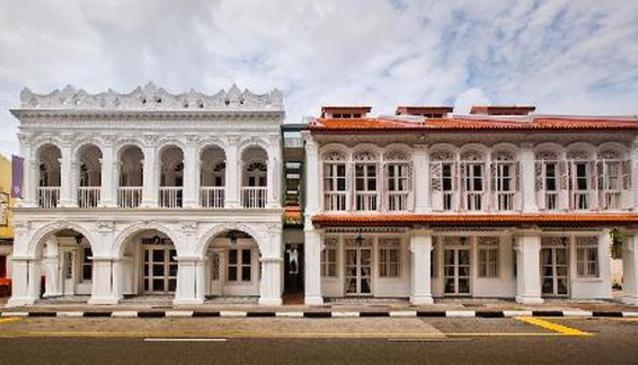 Perfectly restored and kept in the form of traditional Singaporean shop houses with such features as magnificent arches and columns. The hotel offers a Middle Eastern friendliness.